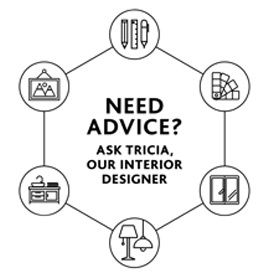 Experienced design consultants are ready to come to you. Our FREE service covers greater Auckland from Wellsford in the North, to Franklin & The Hauraki Plains in the South. Please fill in the form below to book a consultant now. 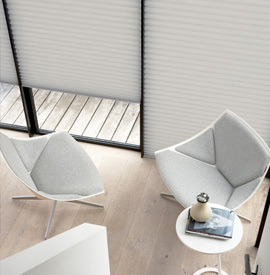 At Lahood Window Furnishings we pride ourselves on providing a superior customer experience. We offer you curtain and blind window furnishing solutions for your home that mirror your unique sense of style and complement your lifestyle. Beautiful interiors start with inspiration and good planning and we have both with our cutting edge showroom and knowledgeable consultants. From contemporary open plan spaces to traditional country homes we will design curtains and blinds with texture and colour that will bring your home to life.